Since the 1950s, Bell has been at the leading edge of helmet technology. They make a variety of helmets to suit a variety of riding styles. 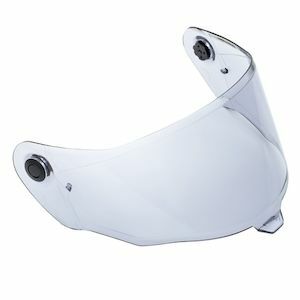 In addition to their wide range of helmets, Bell offers a broad selection of helmet accessories, giving riders the option to tailor their Bell helmets to their riding needs. 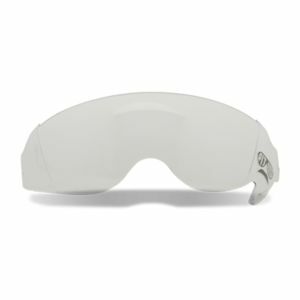 Bell Helmet Face Shields keep debris and wind out of your eyes. 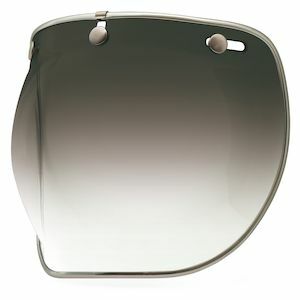 A dark tint face shield will also help manage bright sun. 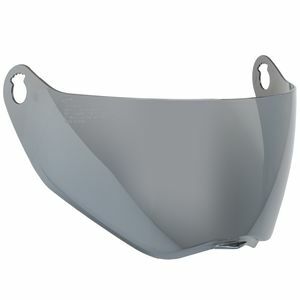 Bell face shields come in a variety of tints to suit your application as well as your preferred style. 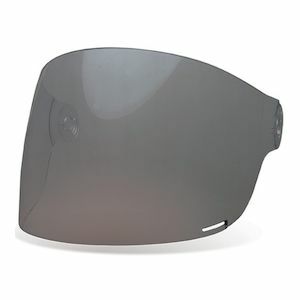 Iridium, or mirrored, tints provide a reflective face shield surface so you can be the incognito motorcyclist. 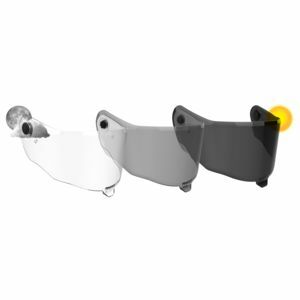 It doesn't matter if you choose to run a clear, tinted or SolFX Photochromic Transitions face shield, that piece of polycarbonate will help remove distractions and keep you focused on the road or the track. 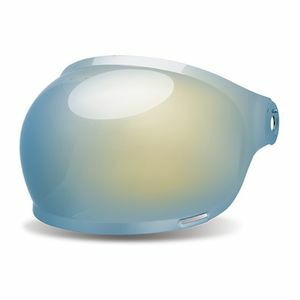 Bell Helmet Visors and peaks act like the brim on a baseball cap to shade your eyes from the sun. 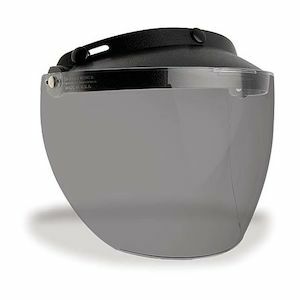 Riding a motorcycle has its own risks so Bell visors help to remove distracting sun glare to keep you attentive to the road or trail. 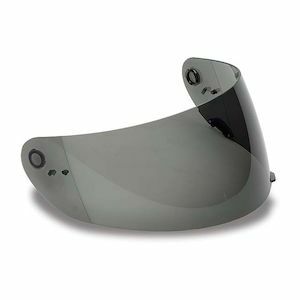 Commonly found on dirt bike, touring and vintage helmets, Bell visors may catch a bit wind at highway speeds, but the added sun protection is worth clear vision.